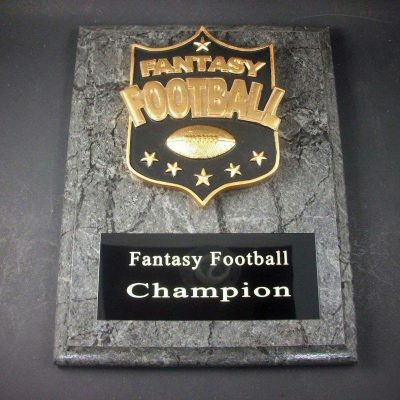 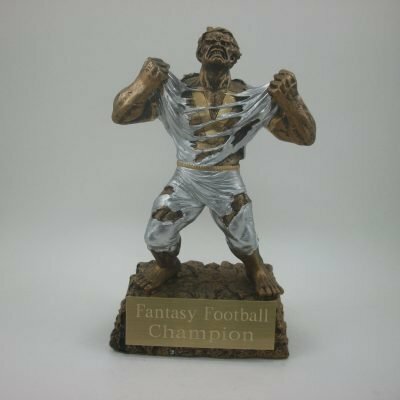 Home / Football / Football Trophy Award Youth or Fantasy Football League. 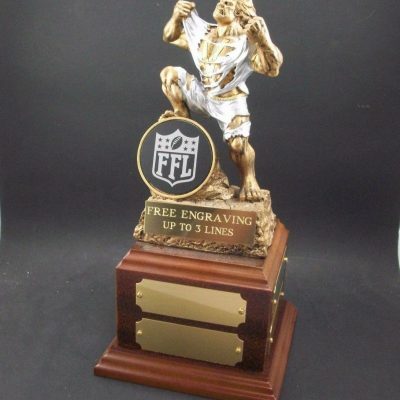 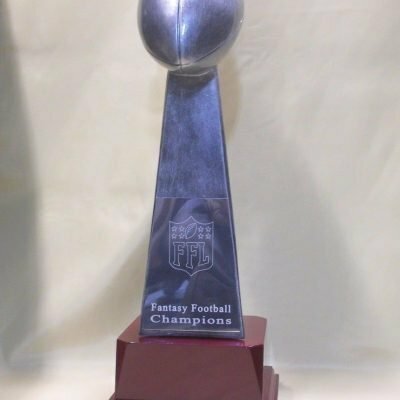 A 10 inch tall Football trophy that can be used for Fantasy Football or Youth Football. 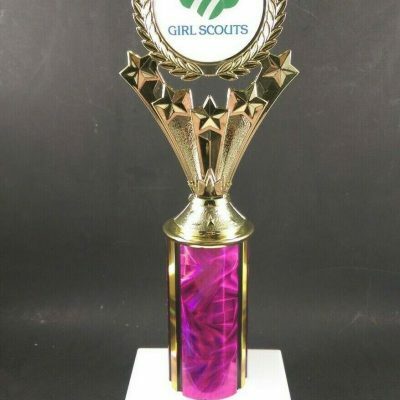 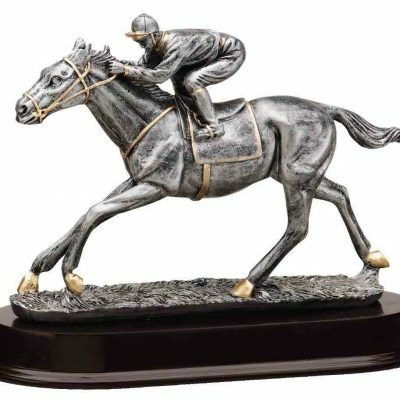 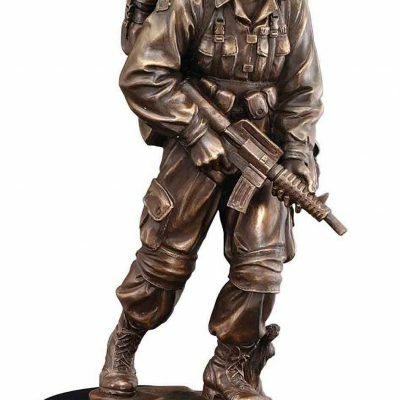 The trophy comes with different customization options like color of the post and figure that you would like on top of the trophy. 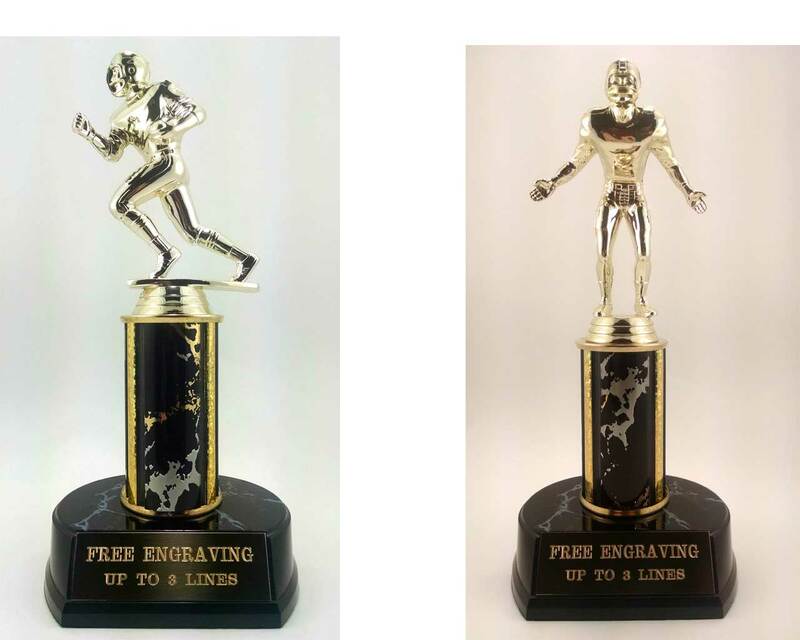 Free engraving is included with the purchase.